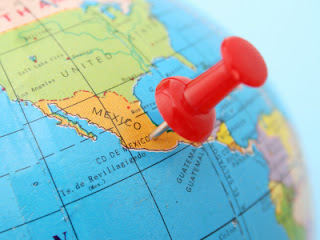 Today, Source One’s Latin America sourcing liaison, Diego De la Garza joins other members of the U.S Mexico Chamber of Commerce and the Illinois Manufacturer’s Association for a half day conference: Mexico as a Strategic Business Partner. Experiencing a manufacturing renaissance, the recent growth in manufacturing presents significant opportunities for U.S based companies seeking to near shore supply chain operations. Representing Source One, De le Garza will share his insights during the conference’s second panel titled: Mexico’s Industrial Development: Supply Chain, Logistics, & Manufacturing. While many companies are eager to move manufacturing to Mexico, many are unprepared for the challenges in identifying and engaging suppliers. De la Garza will share his near shoring lessons learned, as well as how Source One has helped clients find the right manufacturing partner.